Nikon has introduced the compact, lightweight D5600 DSLR, which will be showcased on the CES floor with several additional new products. 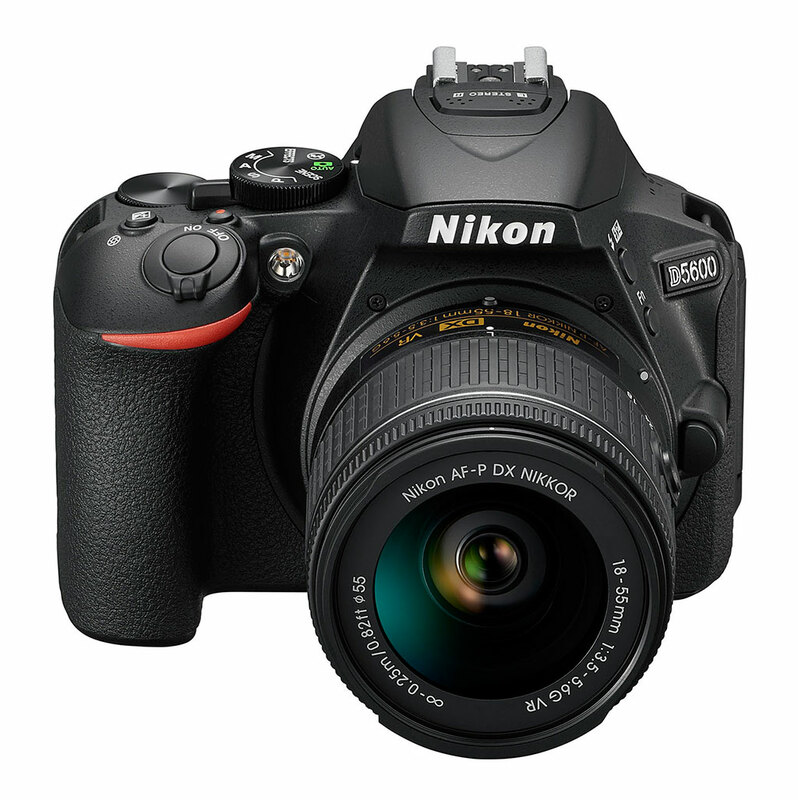 The D5600 features a 24.2-megapixel CMOS sensor for impressive image quality, with an intuitive 3.2-inch, 1.037k-dot touch-screen Vari-angle LCD monitor and connective capabilities. Nikon SnapBridge allows photographers to transfer images directly from the camera to a smart device (via Bluetooth, as well as WiFi and NFC) so you can share your photography. The D5600 also includes Nikon’s EXPEED 4 image processor with continuous shooting at 5 fps and a 39-point AF system to help capture fast-moving subjects (in addition to full manual controls). The camera provides an expanded wide ISO 100-25,600 range for low-light photography. Additional features include a variety of in-camera shooting and special effects modes, plus a new time-lapse mode. Nikon reports the D5600 will be available in the U.S. at a suggested retail price of $799.95 with the AF-P DX NIKKOR 18-55mm F/3.5-5.6G VR lens. There’s also a two-lens kit option (AF-P DX NIKKOR 18-55mm F/3.5-5.6G VR and AF-P DX NIKKOR 70-300mm F/4.5-6.3G ED) for $1,149.95. Additionally, the D5600 will be sold body only for $699.95 or with the AF-S DX NIKKOR 18-140mm F/3.5-5.6G ED VR lens for $1,199.95.